Located in the heart of Riverdale, this large, fourth floor, one bedroom/1 bath co-operative with 750 square feet of living in a coop with great prewar features. 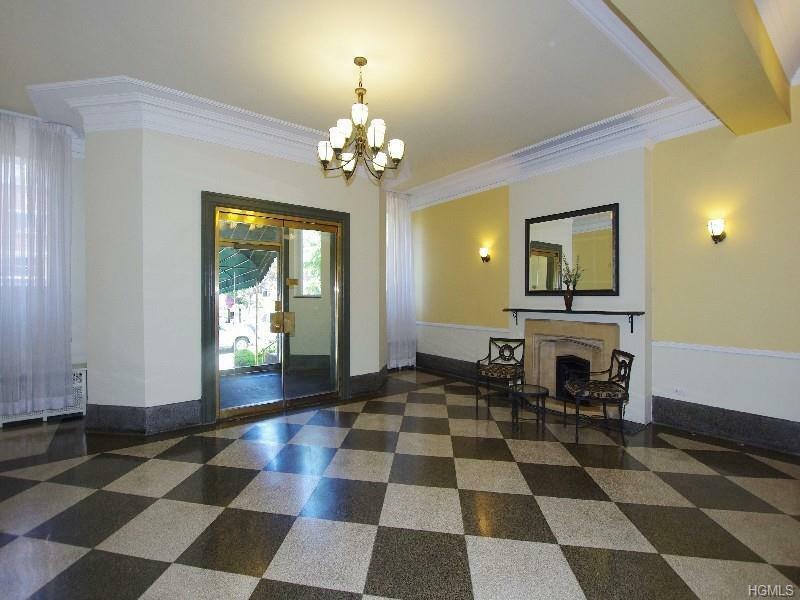 Apartment details include high ceilings, archways, beautiful hardwood floors, eat-in kitchen and good closets space. 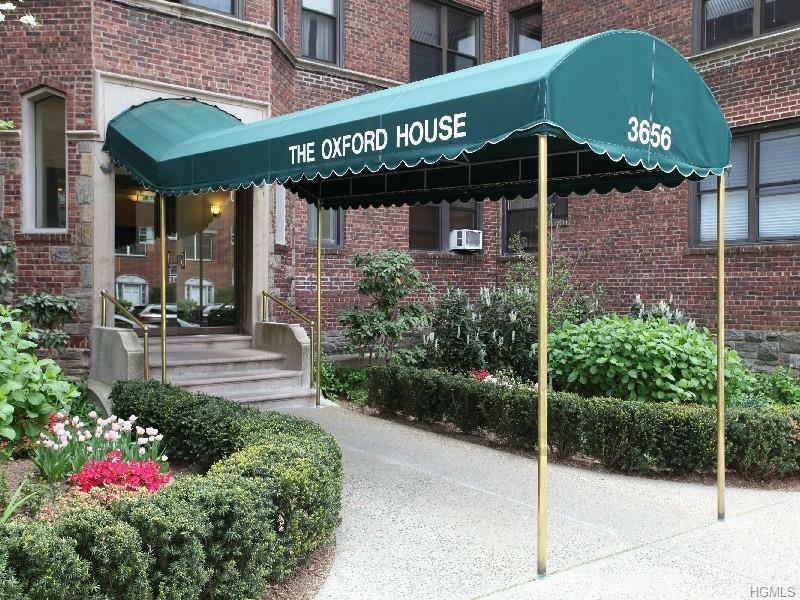 "The Oxford House" has a renovated elevator, live in super, laundry room, individual storage closets and a service entrance/exit ramp for easy move-ins and home deliveries. 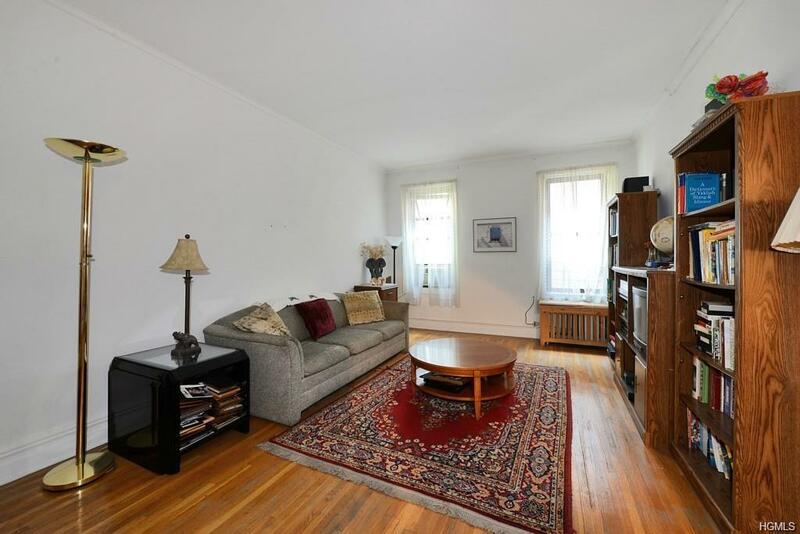 Located just steps away from all of the central Riverdale area shops, transportation that allows for 25-Min. 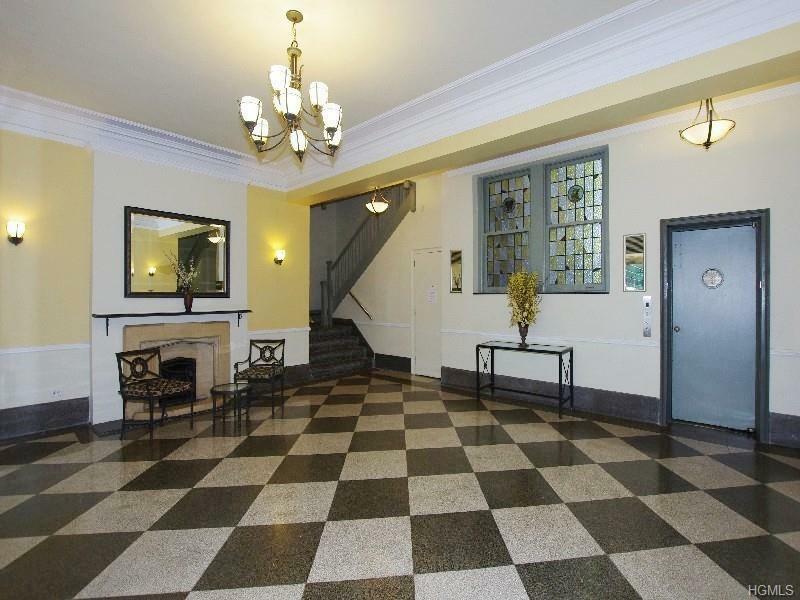 commute to and from Manhattan via Express-Buses, Metro North Trains and local options as well. In addition, the building is close restaurants, schools, parks and houses of worship. Indoor and outdoor parking is available across the street and the neighborhood has very good street parking.